F3 world champion Mick Schumacher has opened up on “the best time” he spent karting with his father, F1 legend Michael Schumacher, before he suffered debilitating life changing injuries in 2013. Schumacher suffered a traumatic brain injury in a skiing accident while on holiday in the French Alps, with the family remaining notoriously quiet on the seven-time world champion’s condition ever since. That stance has softened in recent months with the latest insight coming from his 19-year-old son who opened up in a recent German documentary, 'Schumacher - The Next Generation', about how his “idol” would take him to the track as a child. 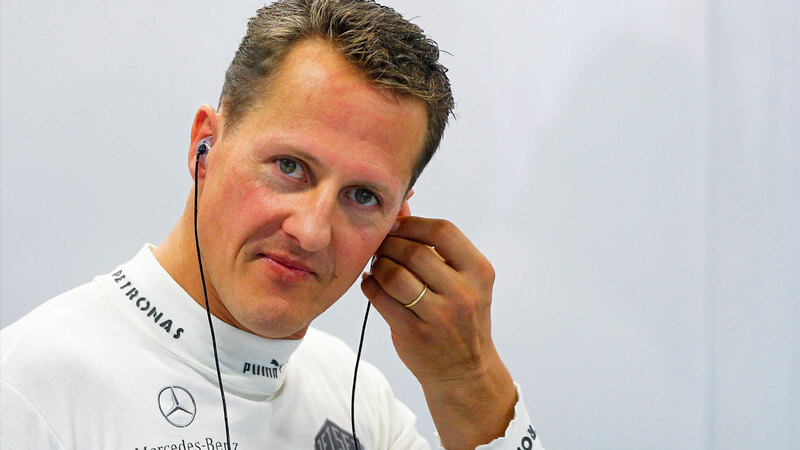 “We went there to practice driving,” Schumacher said. “Even on days when the track was closed in Kerpen, we went there and were allowed to race our laps there. “All the refining we did to be faster was also a lot. Hot off his recent F3 World Championship title, Schumacher revealed how his father was the one who inspired him to pursue racing professionally when he sat him down for a conversation about his future. “Dad finally asked what we wanted to do,” he said. “Whether we want to do it professionally or whether we want to do this just for fun, as a hobby. “Of course, I said it very clearly, I want to do it professionally. “I always want to compare myself to the best, and my father is the best. He’s also my idol. “I’m pleased if I can compare myself to him. Many world champions compare themselves to my father. 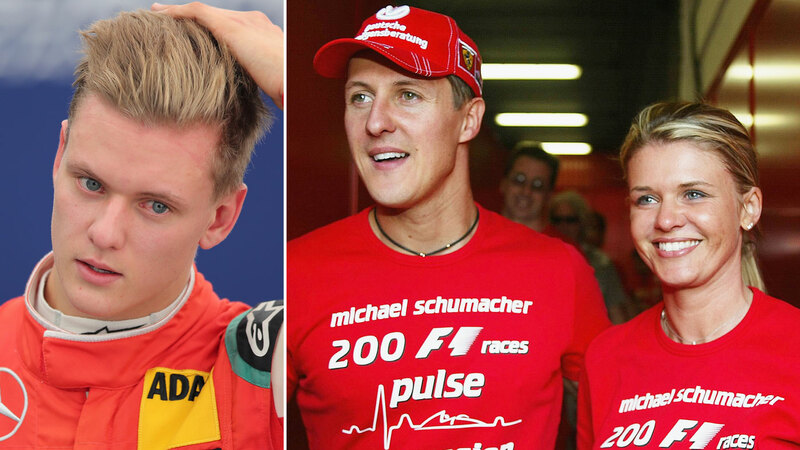 Recently a family friend revealed how "hard" Schumacher's condition was on his son, F3 champion Mick Schumacher. A touching letter from his wife, Corrina, to a well-wisher also made headlines where she described her husband as a "fighter", as did a charity initiative that involved the Schumacher family's Keep Fighting Foundation.